Mars will be transiting closely with Ketu who behaves like Mars will increase stamina, high energy, leadership, strengthening ambition, discipline and hard work. Mars is extremely powerful in this “ complete victory” placement . 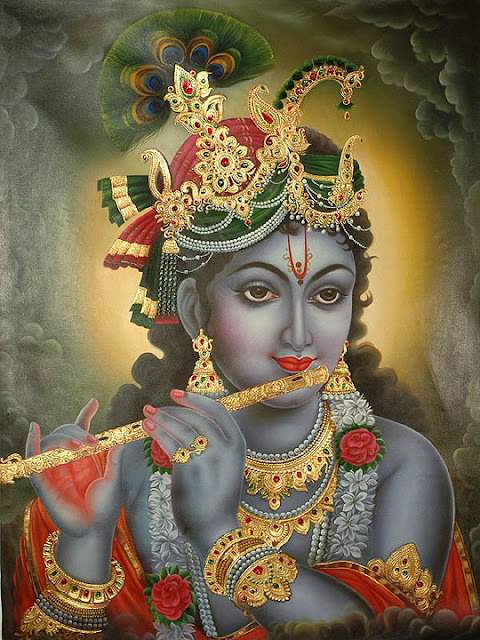 Krishna states from the Bhagavad Gita: “ Of the Constellation, I am Abhijit. Mars will begin to slow down as it approaches Ketu, and exactly conjoin it on Sept. 20. This may accelerate scandals and matters around integrity regarding political matters globally since Capricorn rules government.